IMPORTANT: You are responsible for determining if these files are compatible with your software. If you’d like a sample to see if this is a compatible format, then feel free to send me a message. I do NOT offer refunds. Some of these designs might be intricate, and clean cutting is determined by a multitude of factors, such as blade/mat/cutter, since I cannot foresee these factors, it’s up to you to decide what your cutter can handle. These are instant download, and you are responsible for downloading them yourself. Extra fees may be incurred for any further service. You are also responsible for general computer knowledge, and unzipping the files. Thanks for understanding. COMMERCIAL USE You may sell physical products created from our files that were created in part or whole by you. Included in your purchase is a small business license for (1) one user that cannot be sold or transferred for any reason. This license covers up to 500 sales. Extended licensing may be granted or sold on a case by case basis. The files purchased, or derivatives there of, are NOT to be uploaded to any third party web site (Unless your cutter has online software, like CDS) or sold or transferred for ANY reason. We do not require attribution. Users are responsible for determining if phrases used within our designs are trademarked in their own product category. We do not allow the use of our digital designs in a mock-up or non physical form if there is not an effort made to watermark or prevent tracing. You would be allowed to sell a t-shirt made with our designs, up to 500 times, as long as you (or your business) had an active roll in the creation of the T-Shirt. You would NOT be allowed to sell a t-shirt made with our designs that you uploaded to a third party website and had printed. You would be allowed to sell a decal or stencil created from our product. We do NOT allow digital resell or redistribution in any form, including embroidery, font vectorization and logo work. •	Service providers. I engage certain trusted third parties to perform functions and provide services to my shop, such as delivery companies (UPS, FedEx, or U-Pic Shipping Insurance, for example). I will share your personal information with these third parties, but only to the extent necessary to perform these services. For purposes of EU data protection law, I am the data controller of your personal information. If you have any questions or concerns, you may contact me here on Etsy. I do not currently provide custom orders. While I may agree to alter or edit a design, I reserve the right to sell the altered or edited design, and I also reserve the right to decline the edit/alteration for any reason. Thanks for your understanding. I only need one of the items in your multiple piece listing, can I purchase the item seperately? No. Because I group most of my listings into one file, I do not sell them separately. Thanks for your understanding. 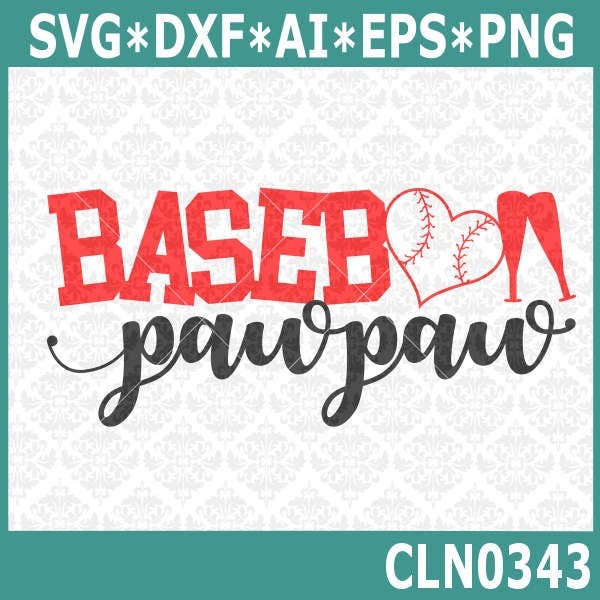 Can you make this file a print? Yes, I will gladly turn my designs into a printable design with your choice of colors and size. Please contact me prior to purchasing so we can discuss your needs. Do you do bulk discounts? Yes! Orders over 8 designs, or $39, can use code BULKORDER to receive 25% off of your purchase. We no longer consolidate the listings into one listing, due to zipped folders inside zipped folders causing issues on some customers computers. May I convert this file into another file type and sell/share it? No. Commercial use only covers PHYSICAL items. While you are more than welcome to convert the file into something that will work for you, you may not sell or transfer anything digital created from the design. May I sell items I make from these designs? I have a high volume shop, do I need to purchase an extended license? Nope. If you need to make more than 100 items of one design, just simply let me know you would like to. Help! I'm using SCAL and my file is distorted! Unfortunately, SCAL and my files sometimes don't agree. I now have a fix for this- which I will gladly do free of charge. Just shoot me a message! It basically comes down to me opening the file in illustrator and resaving it- so it takes no time at all. Everyone who brings these translations issues to light helps tremendously- so I can update the files that are causing problems for all of the future customers. So PLEASE don't stay quiet- I don't bite, I promise! Why are all the designs in one file? I've stopped doing this, but most of the store is designs gathered into one file. When I first started, I ran a poll asking which people would prefer, and the overwhelming majority (in 2014) liked them group. Apparently we've evolved as SVG users, because I ran another poll recently and the answer changed. :) While I won't be going back and separating old files - it's easy to use the designs seperately. Simply ungroup them in your program and remove the designs you are not currently using. Each listing states how many files (& what types) are included in each set.